Amazing how a reaaranging your home can give a freash perspective on your lifestyle. 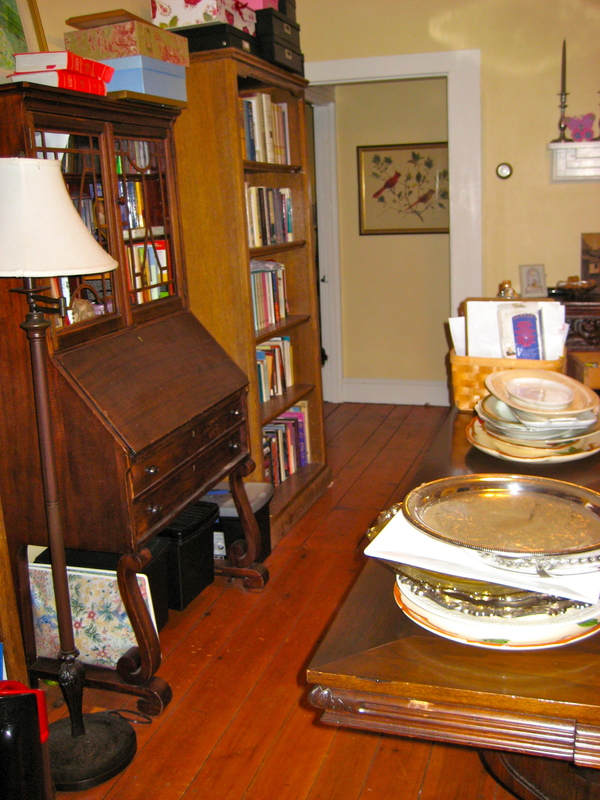 From the first day we moved in, the dining room was in the front room. 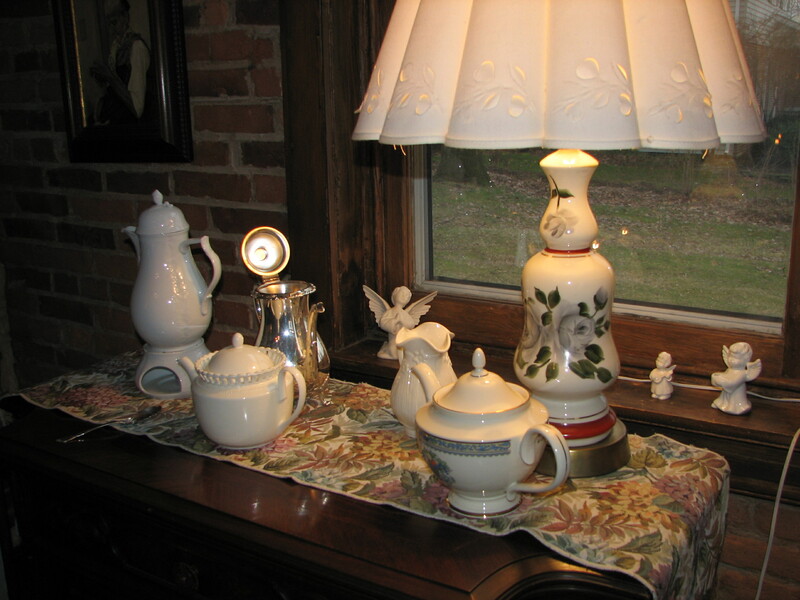 We loved the old world elegance paired with the old exposed new world brick of our 200 year old plain farmhouse. It was a departure from the original use. Many birthdays and holidays were held in that room. 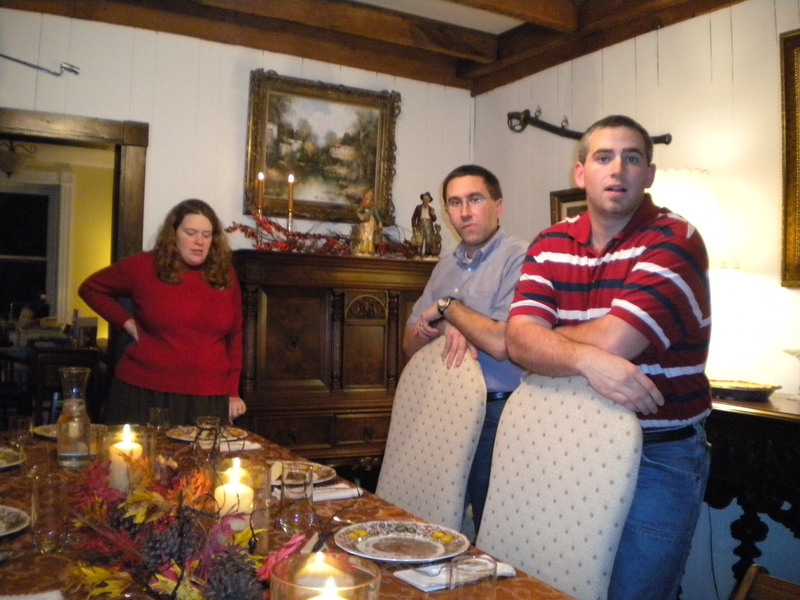 The long table accommodate guests for other meals. It was a bit of a tight fit but the brick and wood was so pretty. 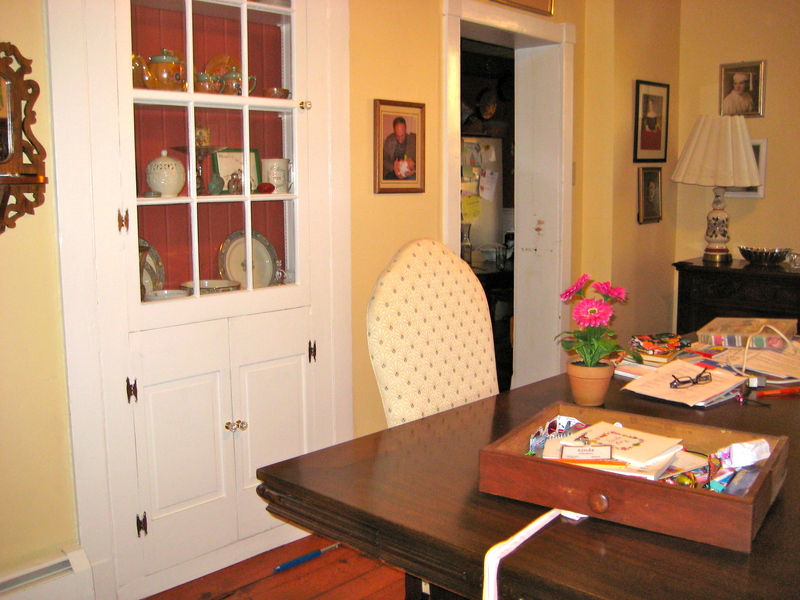 This iddle room was a family room, a sitting room, a craft room, a study. Like an adolecant searching for an identity but held back by family. Nothing really worked so we tried book room study. That was more sucessful. Sadly though, it was a blight on our otherwise welcoming home. A dumping ground. And right there for everyone to see! My efforts to convince the family we needed a change was met with resistance. “Everyone loves the “dining room” was the cry. It is the only “finished” room in the house. That was not quite true but I got it. There was truth there but one reason the rest of main floor seemed not done was because of the middle room! It was like a broken hinge with pealing paint. Frankly, I hated it and hated just walking through it. No longer! One fateful Saturday night we were all watching “Sarah’s House” on HGTV. If you love decorating and have not seen this, check it out! Her latest home redo is a farm house! Perfect for me to get lots of ideas. Her style is so akin to what I aim for. 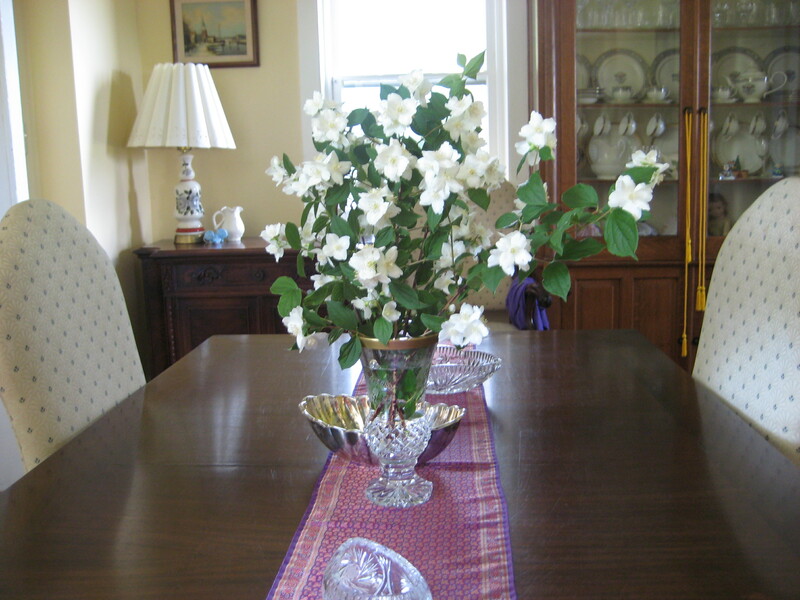 Establishing a dining room in a purposeless area, a large hall was the evening’s project. I loved it! And suddenly, everyone saw the light and we began to move the furniture. 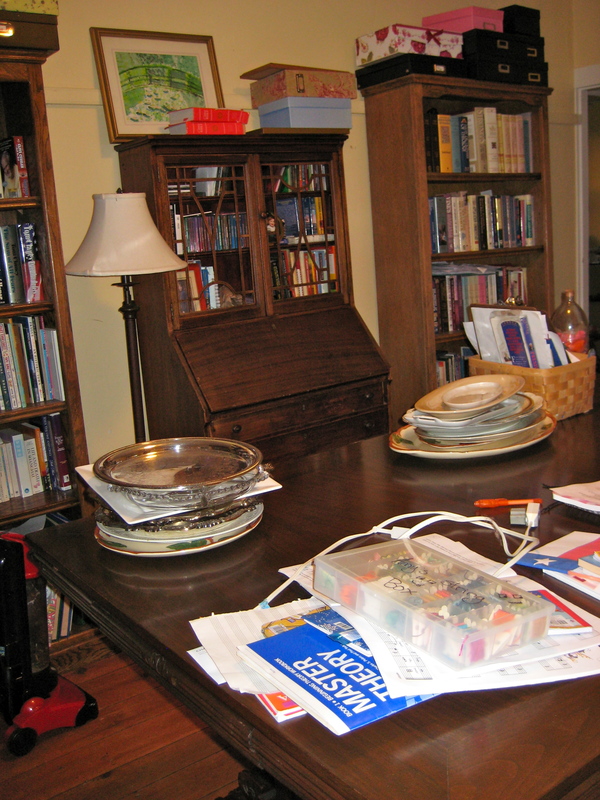 My son in law must think I am a bit wacky with all the moving and rearranging. NAd he takes it in stride when drafted into helping. Dear Husband painted the front room wall. We have yellow in 3 of the rooms now and the kitchen is sienna clay, the dark red color in the built-in cabinet shown above. It hides a Dutch door. The old wood still is a stand out. The mix of pantinas is charming. We often eat in here for any meal without company! 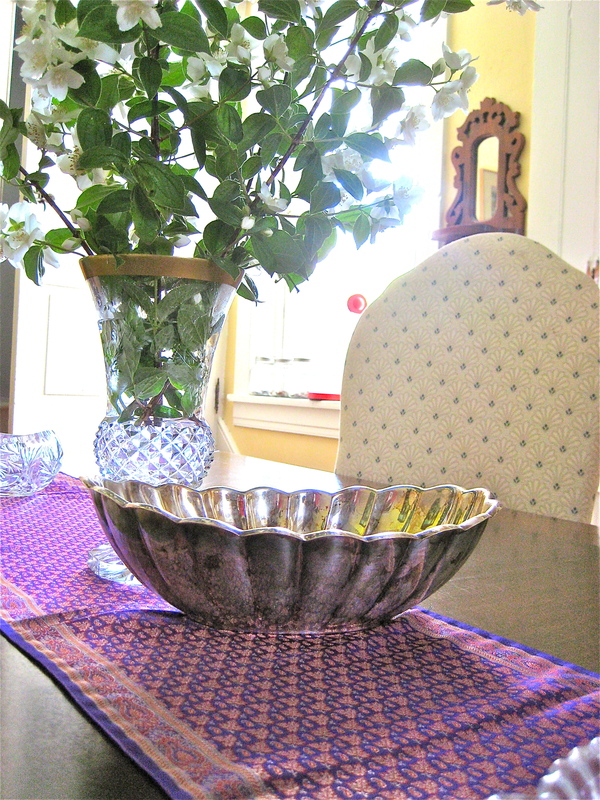 I used placemats this weekend that had laid useless in the sideboard drawer for years. China and silver maybe used at will. Being one who has never not used our “good” tableware, having them all together in one room is so nice. The front room is messy I’ll admit but oh so useful and the beauty of it will evolve. The girls especially like having the space. 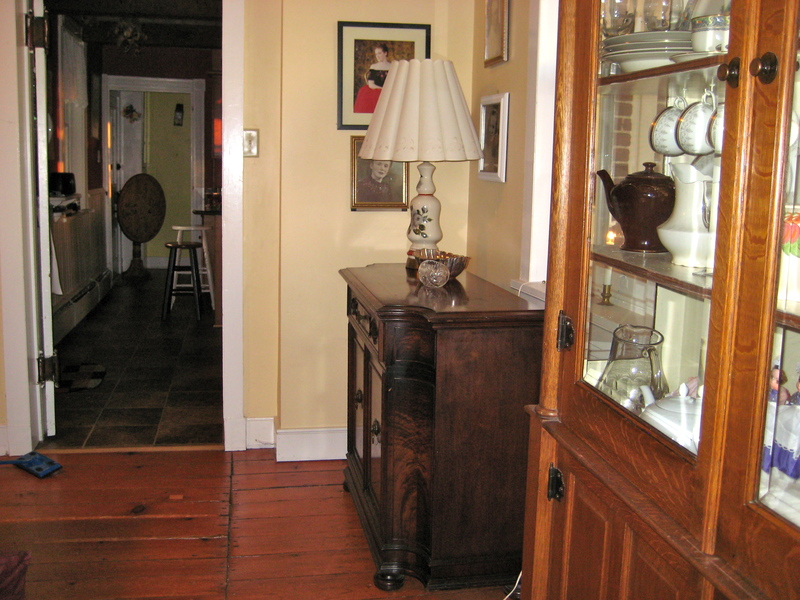 Good bones and architectural features with original beam, brick, flooring and amazing front door, one of two by the way are still there adding to the warm feeling and actually make the room welcoming and useful unlike its contents were in the middle room. And the amazing wonderful thing about the move, is the easy elegance brought into our daily was there all along. A new oasis for my family. It turned out so pretty!! Love Sarah’s house and she has got my wheels turning too!! Thanks! 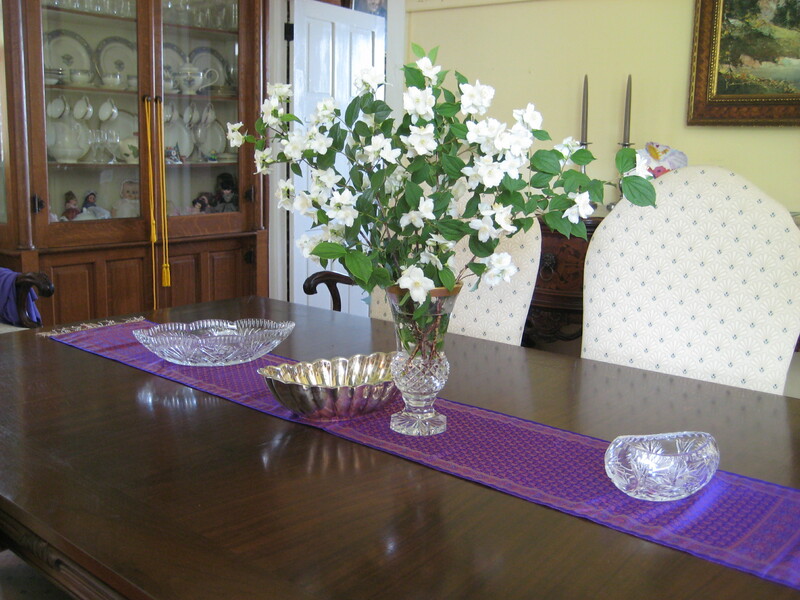 We are so enjoying the dining room much more.